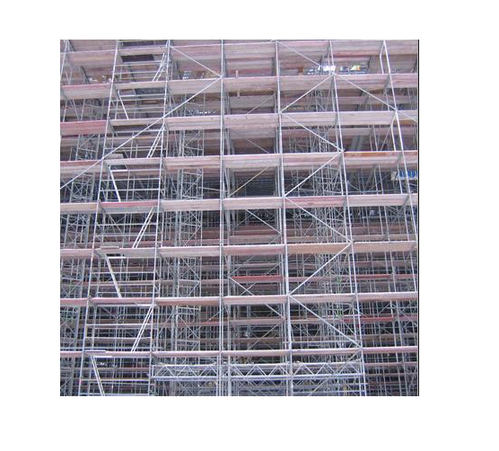 We are offering Scaffolding Material Rental Services to our clients. 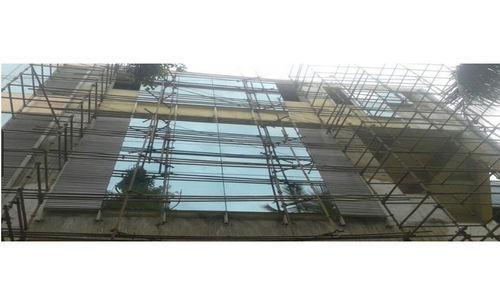 We are a supplier of scaffolds Rental in Mumbai and Gujarat areas. 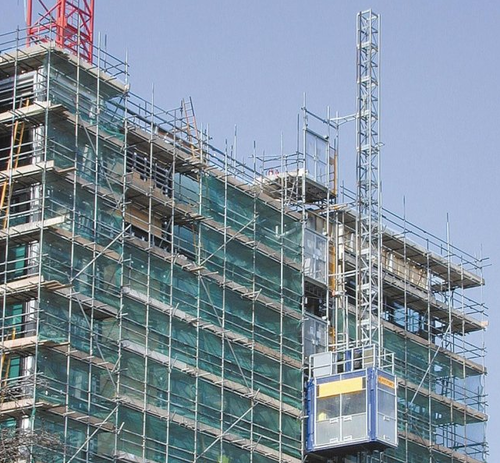 Offering safe, high-quality scaffolding support, the Commercial Scaffold offered can be custom tailored as per the specific demands of the customers. 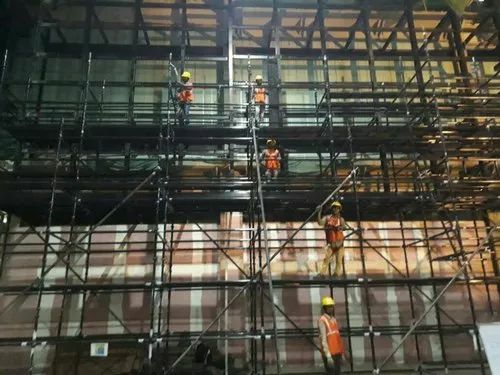 These scaffolds feature the use of tubular steel pipes that are of the high grade so as to provide for stable usage in different construction works. 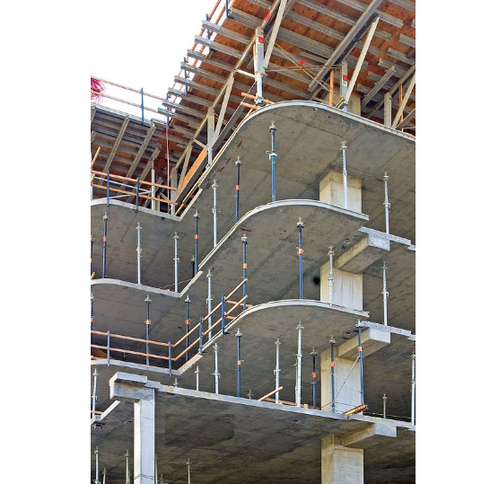 Further, these also provide for optimum flexibility in desired scaffolding operations. Some of its features include suitability for all types of construction works, offer the versatility of both frame, coming with seismic tested & approved finish, coming with complete safety support and others. 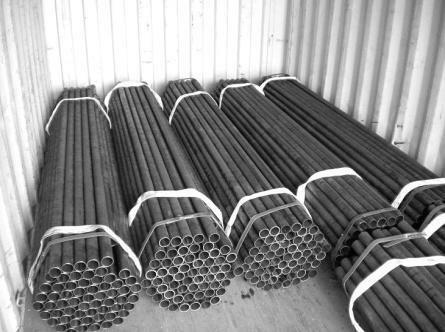 We are a supplier of Scaffolding Poles. We are a supplier of clamp scaffolding. Offering versatile performance support, these Industrial Scaffolding Rentals options come with stable frame & brace support that provides for maximum flexibility. 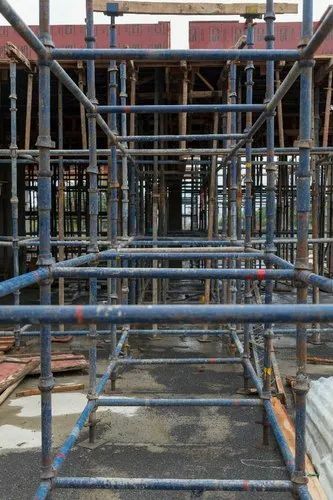 These optimal designed scaffolding solutions find use in industrial construction sites and help in majorly reducing the involved labor costs. Further, these scaffolds also require less maintenance thus making them highly favored by the customers. Some of its standard features include eliminating time-consuming layout procedures, providing for easy assembly support, offers the versatility of both frames, optimal design solutions and others. We are a Scaffolding Contractors in Mumbai and Navi Mumbai to provide the scaffolding on rent and hiring basis. 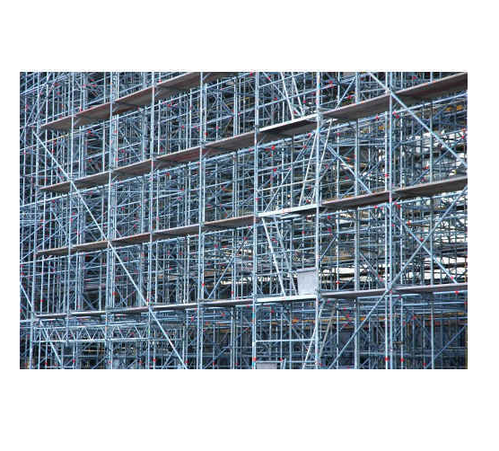 We are a supplier of the best quality of Scaffolding Product on the rental basis. 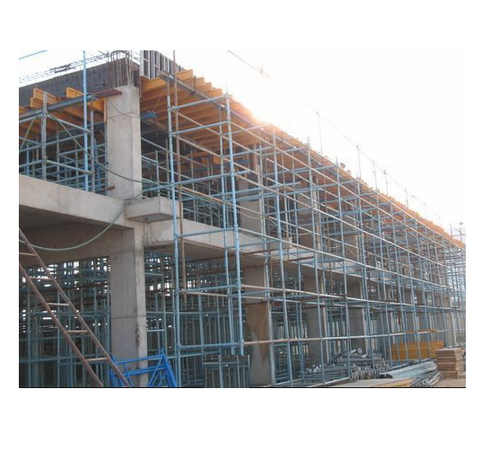 We are a supplier of Formwork Scaffolding. We are a supplier of Construction Scaffolding . We are a supplier of Erect scaffolding. 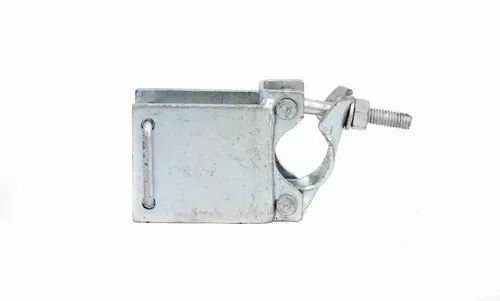 We are a supplier of Coupler scaffolding. We are a supplier of Pipe Coupler System. 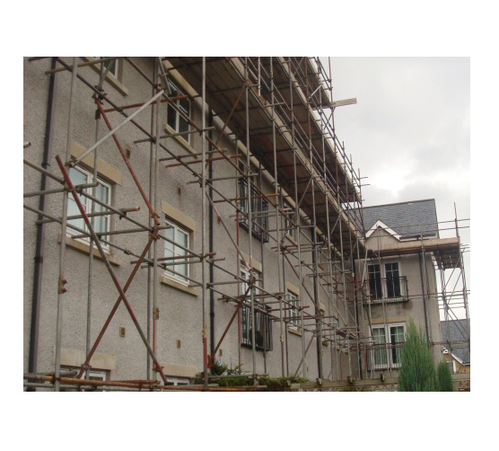 We are a supplier of best quality of scaffolding products on Hire basis . 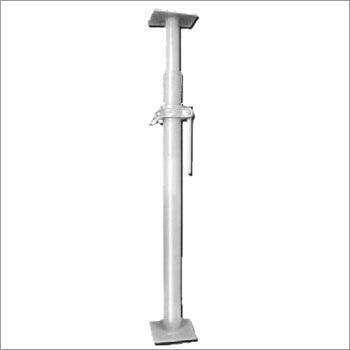 We offer the extensive range of the Adjustable Jack, which is fabricated in compliance with client’s requirements. Adjustable Jacks are used either at the top or at the bottom and are known for their sturdy construction and easy installation. 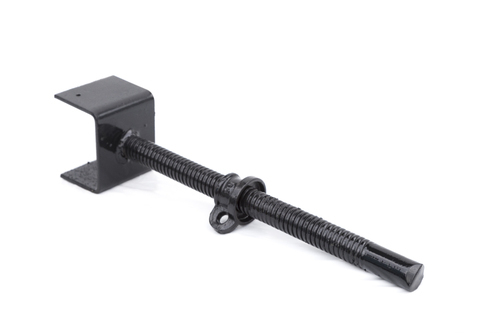 Manufactured in solid as well as hollow version, these Adjustable Jacks come with jack nut/cup nut. 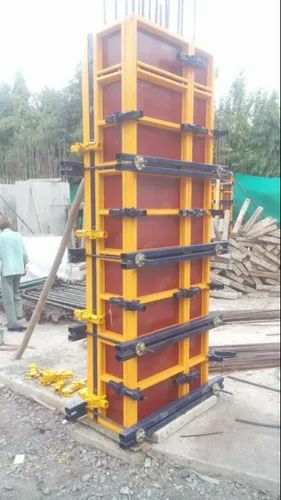 These Adjustable Jacks are available in standard and customized shapes at economical prices to the clients. We are a supplier of Scaffolding Boards. We are providing the Rental Services in Mumbai and Gujarat areas. 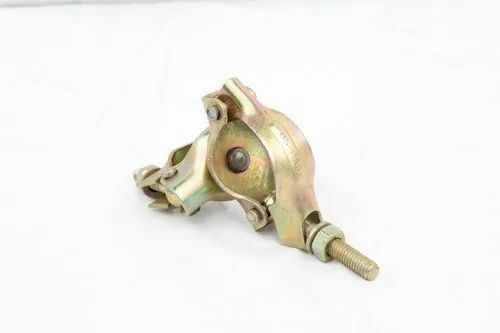 We are a supplier of ms adjustable props in mumbai and maharashtra. Looking for “Scaffolding Material Rental Services”?